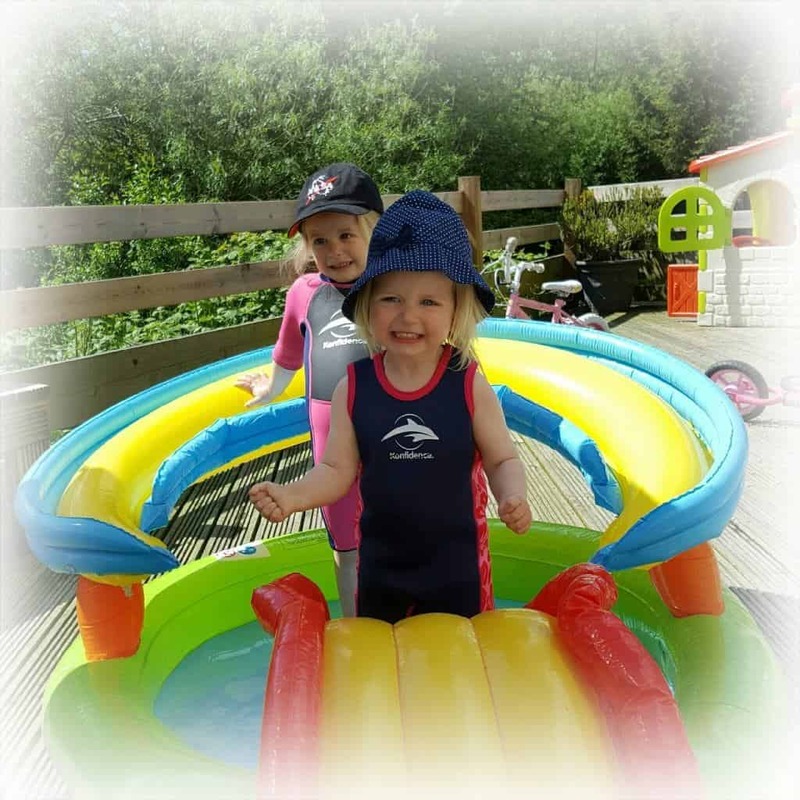 Swimming has always been an important part of my life, so I’ve been taking the girls swimming regularly since they were a few weeks old. 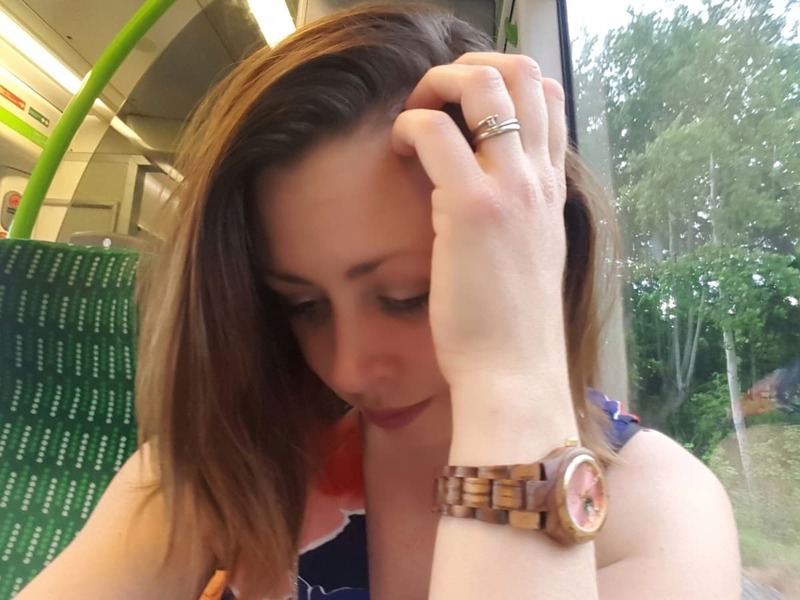 As well as swimming in the pool, I love open water swimming – whether that’s in rivers, lakes or in the sea. 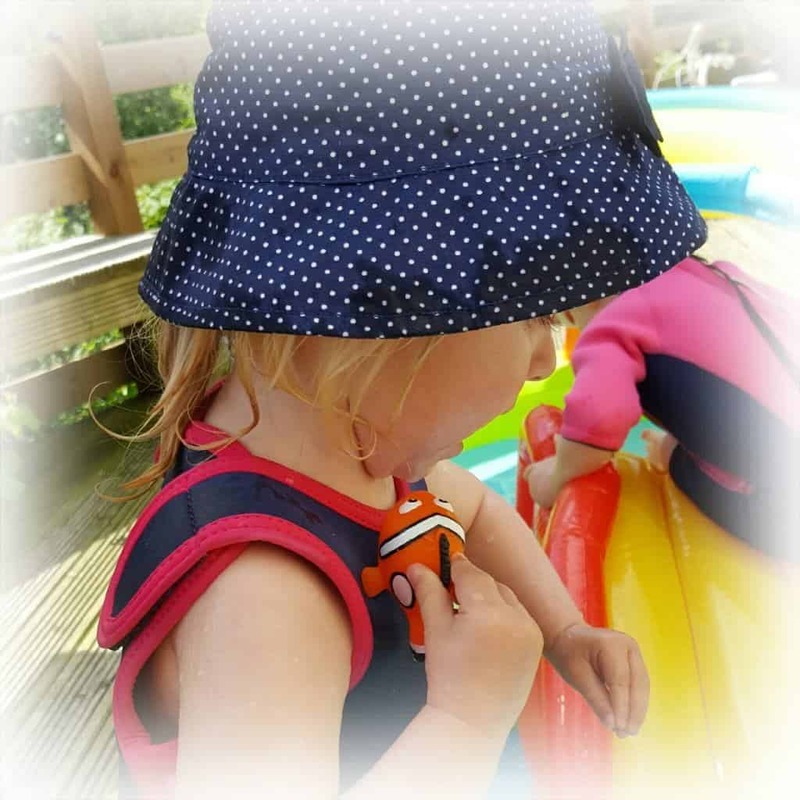 I recently discovered Konfidence, who produce some amazing children’s swim accessories – just the sort of things my girls need. 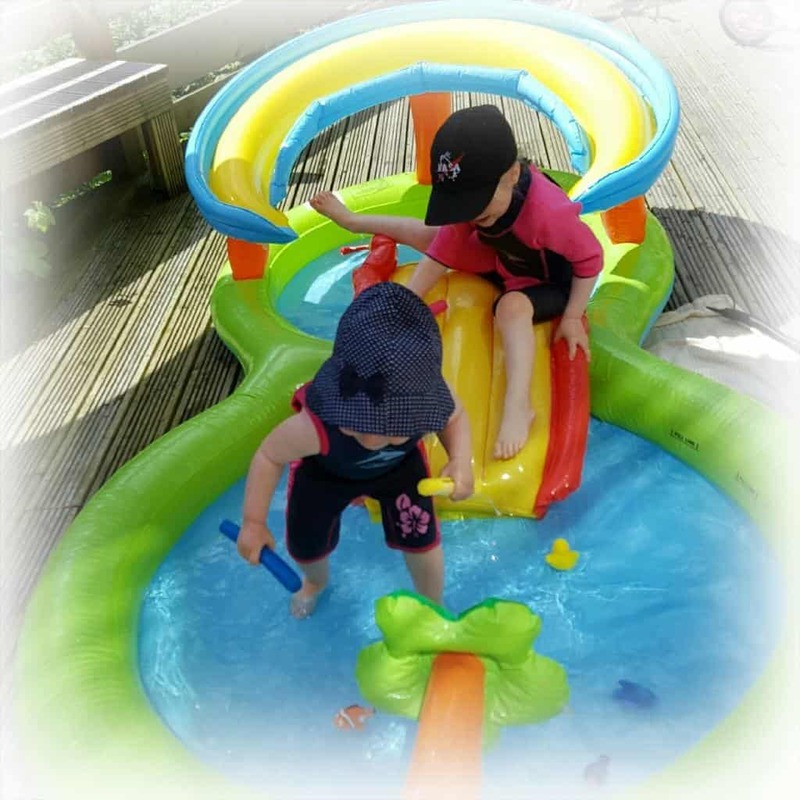 We were all delighted when Konfidence offered to send us a few of their products to try out, and we put them to good use on a sunny day in the paddling pool. The wetsuits are the girls’ pride and joy at the moment. 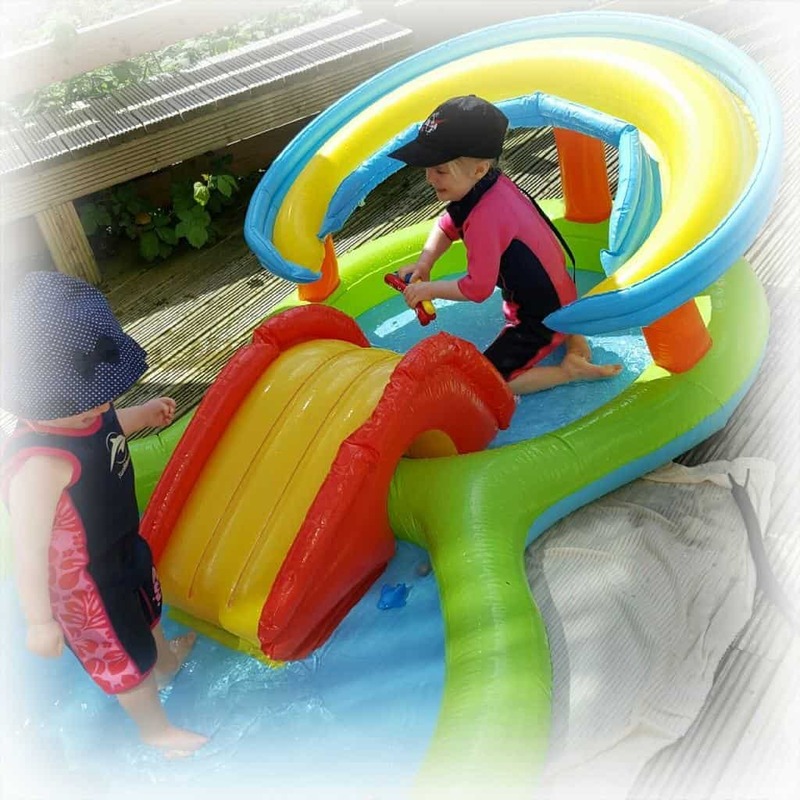 They can’t wait to use them in the lake when we go on holiday. 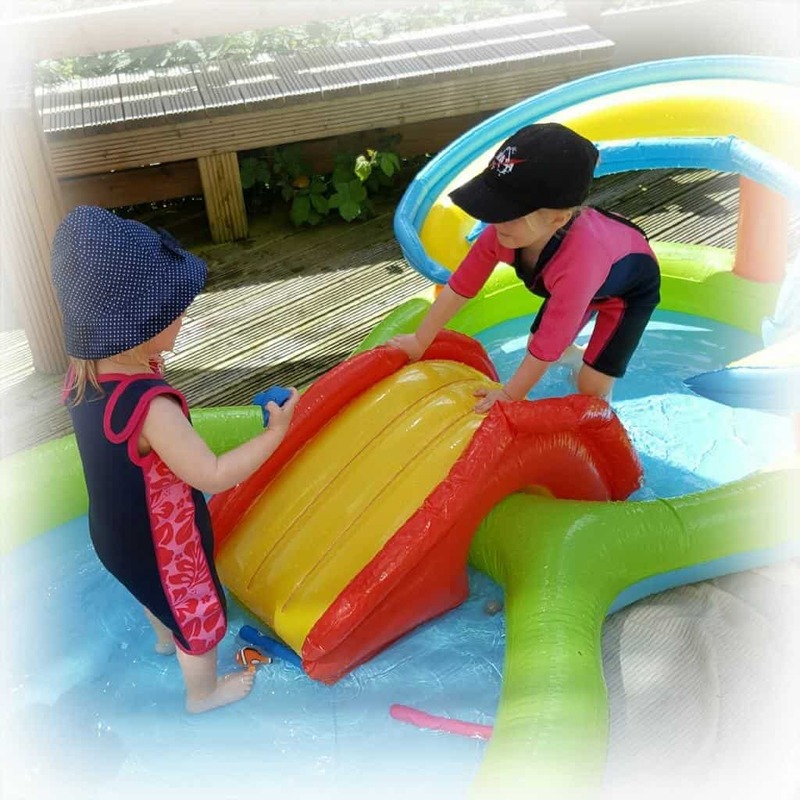 They were warm enough to stop them from getting chilly in the paddling pool but they allowed them the flexibility to play as well – I was pleased with this because neoprene can often be a bit restrictive. 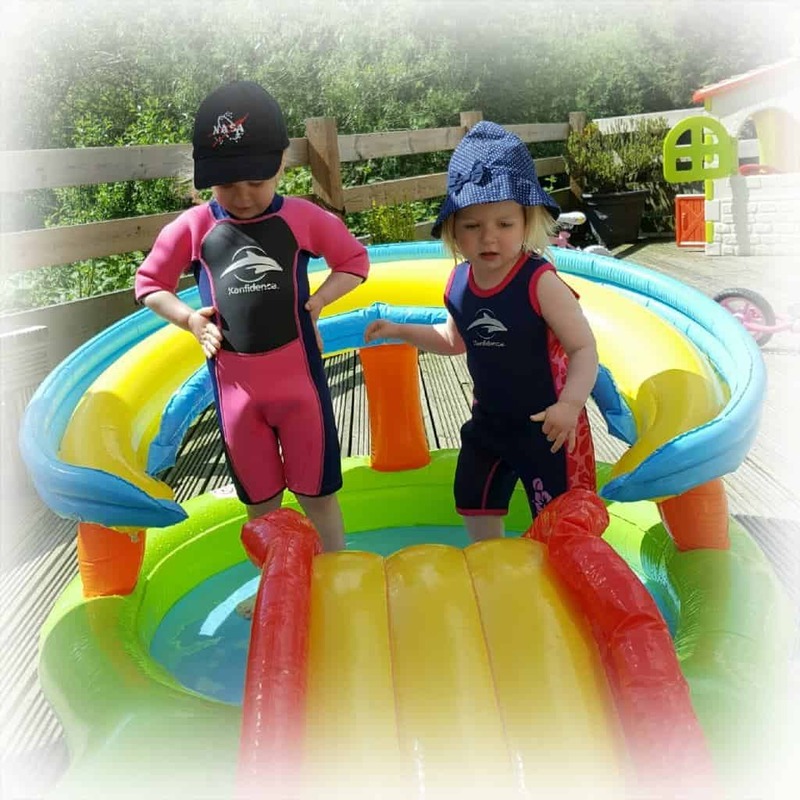 We were sent some brilliant neoprene DiveStiks that are perfect for the swimming pool. They sink to the bottom, but then stand up so that children can grab them from the bottom. 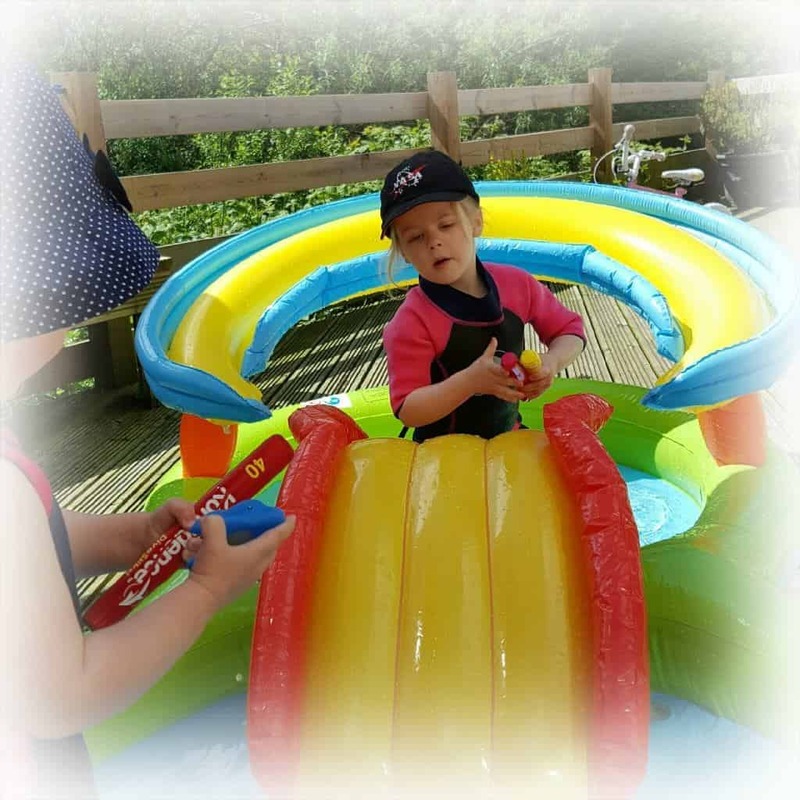 The girls also loved playing with their Flashing Floating Blinkies, little toys that float and flash in the water. These are perfect to throw around in the swimming pool and the fact that they flash as well was even more exciting for the girls. They are also incredibly reasonably priced at just £5.99 for three or £1.99 for one. 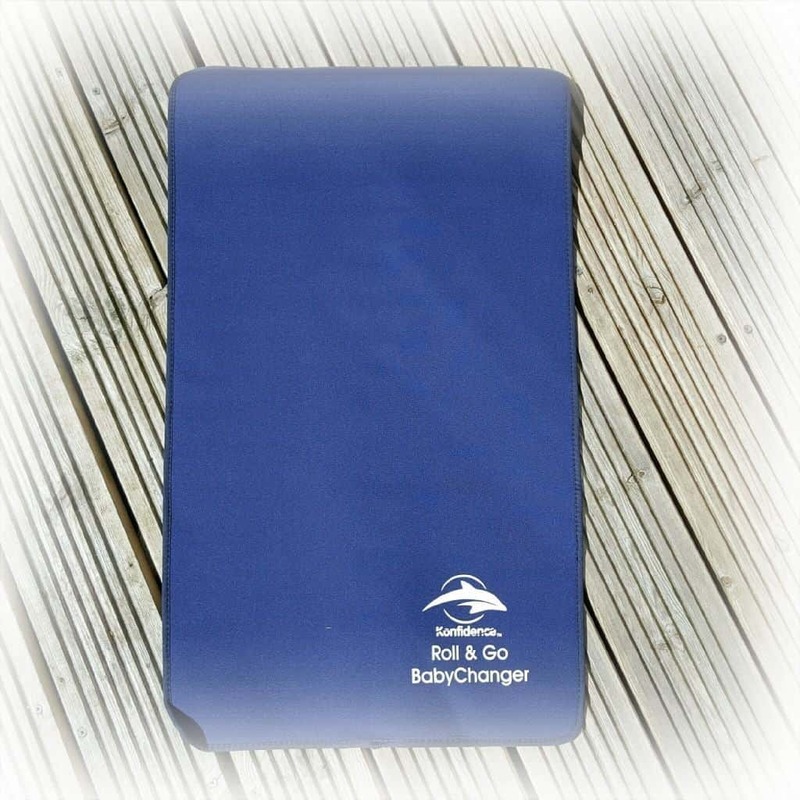 This neoprene roll & go baby changer is ideal for the beach or poolside. I quite often find that there’s no changing mat available at the swimming pool, so it’s really useful to have one rolled up in my bag. I have to admit, when Lia’s out of nappies I’ll be using it for sitting on when we’re at the beach, it’s perfect! Lia is coming very close to wanting to start potty training now, but I’m sure she’ll still be in a swim nappy for a while. 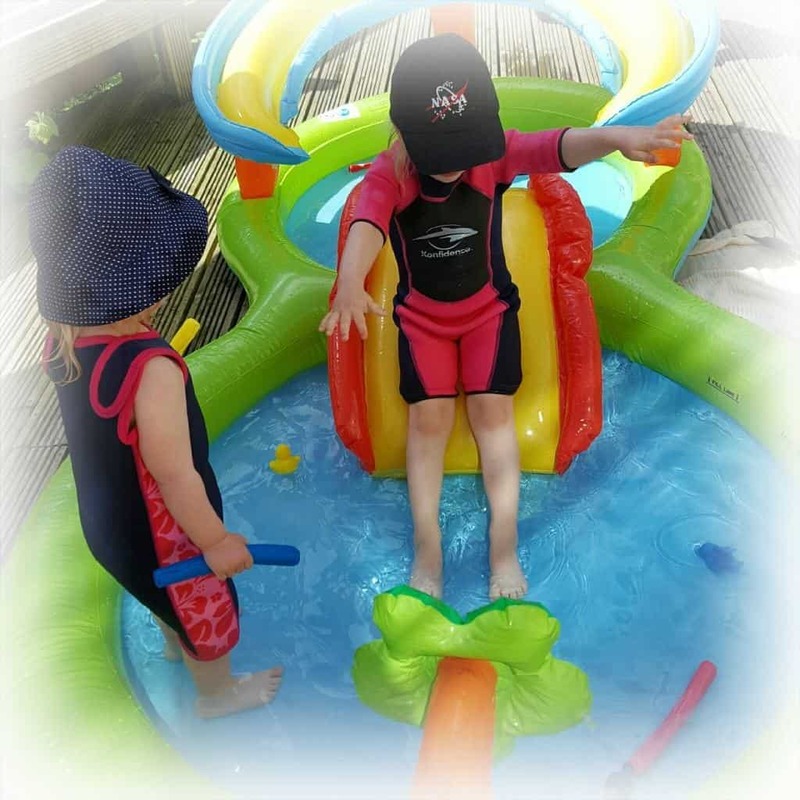 I do wish I’d found this adjustable AquaNappy when the girls were much younger though. 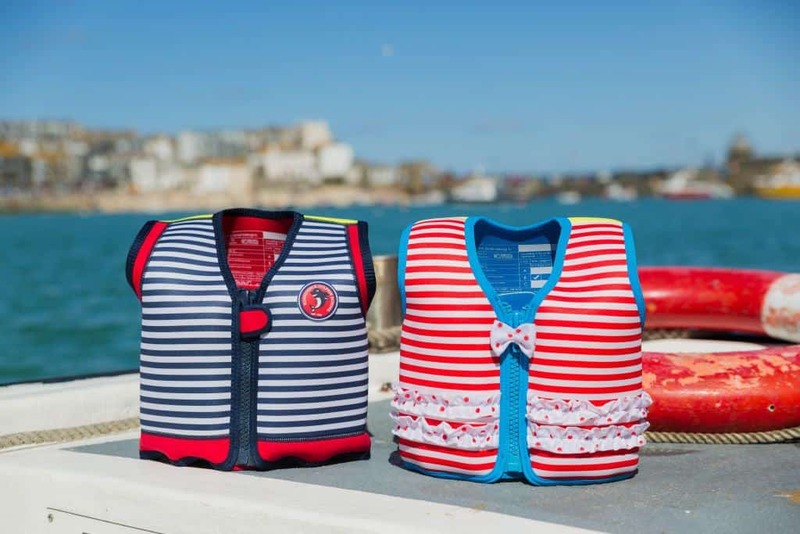 It fits babies from 3 months to 30 months of age and fastens with both velcro and poppers for extra protection. 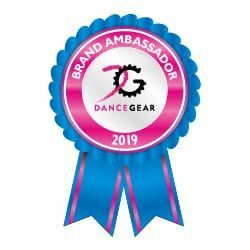 In addition to all these fabulous products that we’ve tried out, Konfidence have just launched some brand new designs of their Original Konfidence Swim Jacket. Two of these have a nautical design based on the Cornish heritage of Konfidence and I think you’ll agree they are just the cutest thing ever. Konfidence are very kindly letting me give away two of these jackets to readers of my blog. There will be two winners, each will receive one of these fabulous jackets. The winner drawn first will receive their choice of jacket and the second winner will receive the other one. Please read my competition terms and conditions before entering this competition. You can then enter by following the instructions on the Rafflecopter below. The closing date is 19th June 2016. Good luck! These look great. We could have done with one of these jackets today. We have took J swimming for the first time in ages and he was a bit unsure. Looks like your girls have really enjoyed themselves. Red please for my daugher! Thank you! 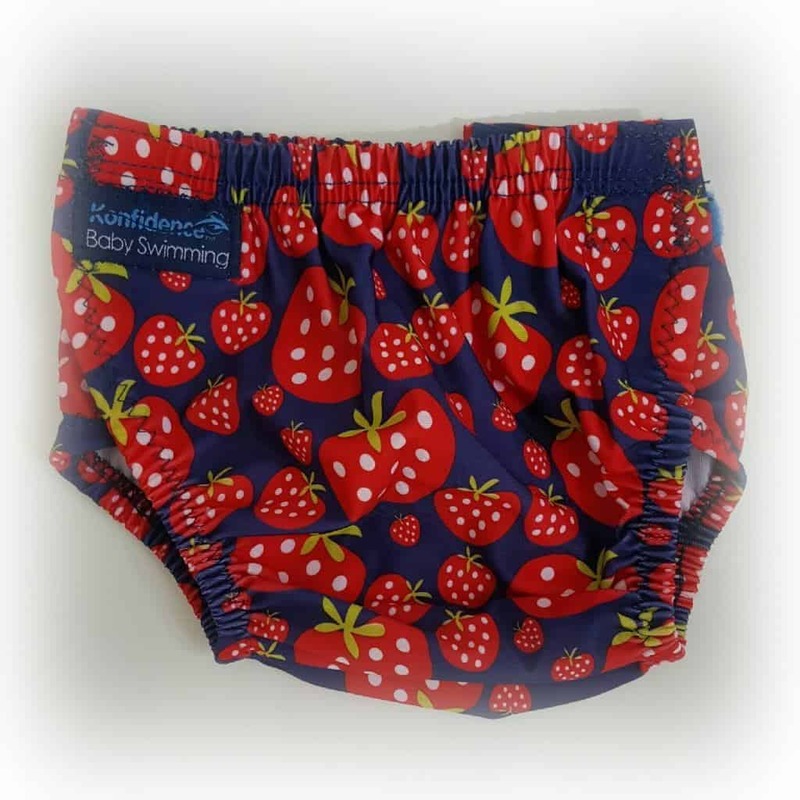 Hi Natalie, what a good range of swimming accessories #Konfidence has. Anything that encourages confidence in the water is a winner and the Flashing Floating Blinkies and DiveSticks sound perfect the job. Love the aqua nappy too, oh, how I could have done with one of those when my two were small. 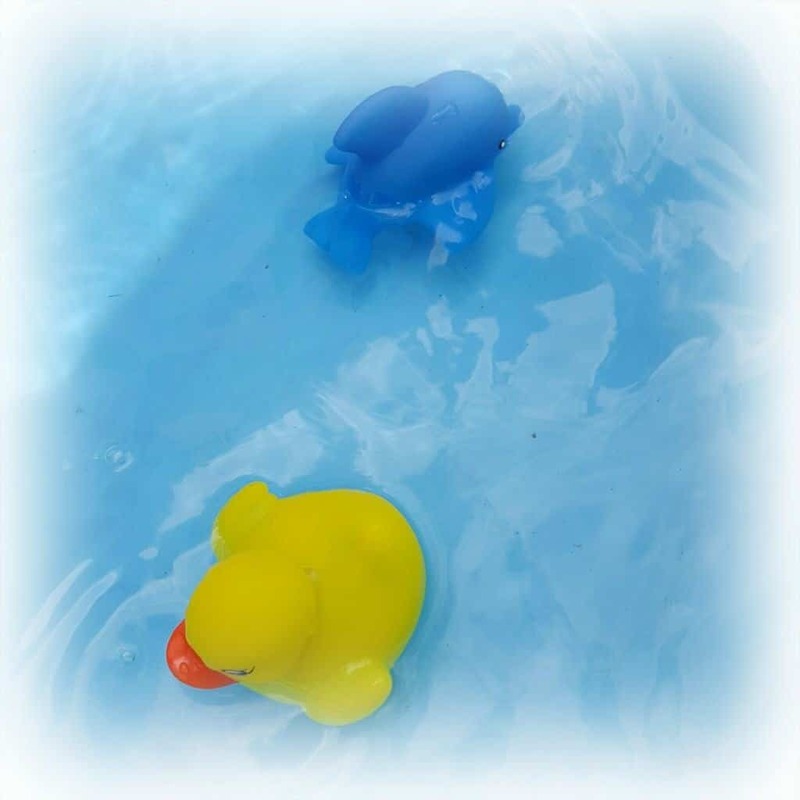 We used go swimming most days and my biggest fear was them was them parting with a floater. I like the blue one, but I think my daughter would prefer the red. I would love the red striped jacket for my niece. I’d prefer a blue stripe jacket for my son. I’d pick the red striped jacket for my niece. The Red Striped Jacket for my niece. Fab competition. Amelia is such a water baby so the red stripes would be amazing! I would love the Blue Striped on for my son so we could take it to Center Parcs!! 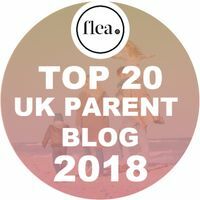 I would love the blue striped for our youngest if I get lucky. I’d like the blue stripe please. It is for my nephew. The red stripe jacket for my niece. I would like the Blue striped please…. very nautical! Blue stripped please for my son!